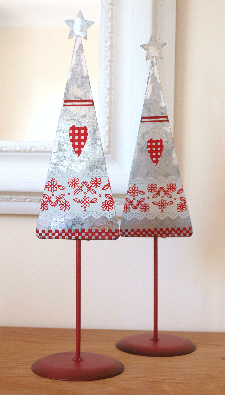 Lemoncherry Designs – Give your home a gift! Four medicine style bottles in wooden crate holder. 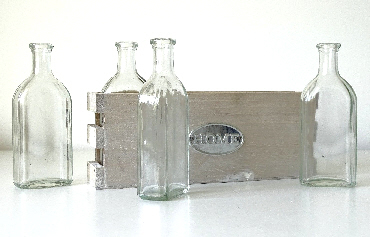 This sweet mix of vintage glass bottles and holder is a neat novelty item to add decoration to the home. Set of four bottles. For more info’ please follow this eBay link. Thank you. Paperweight – decorative glass paperweight fish sea water scene – gift boxed. 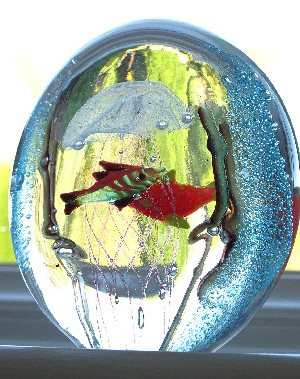 Beautiful colourful glass paperweight sea scene. Please see backlit photos reflecting garden colour through the paper weight. Beautiful item. For more info’ please follow this eBay link. Thank you. 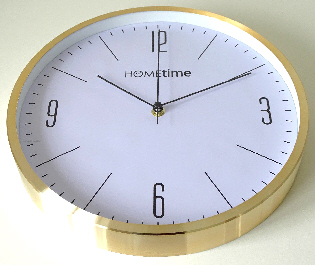 Modern metal wall clock in gold colour aluminium finish with black numerals by Home Time For more info’ please follow this eBay link. Thank you. Napkin dispenser. 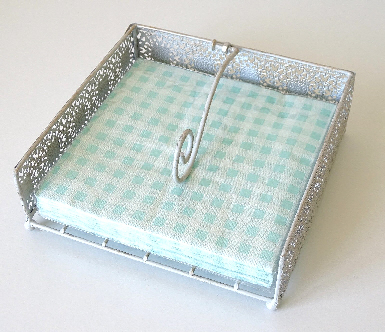 Elegant metal napkin holder Shabby Chic style decorative cut-out pattern cream napkin dispenser For more info’ please follow this eBay link. Thank you. 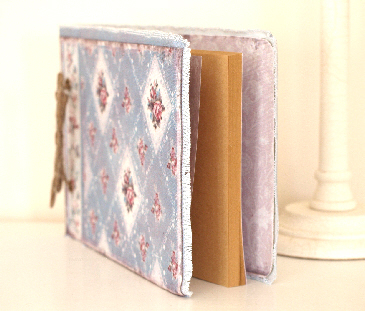 Vintage style notebook scrapbook photo album for personal keepsakes & memories Perfect for photographic keepsakes, letters, notes, magazine & newspaper clippings & memorabilia or sketching/drawing or as a journal etc. For more info’ please follow this eBay link. Thank you. 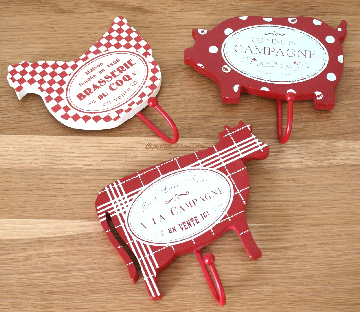 Set of 3 wooden red animal mix hooks of Hen, Pig & Cow. Three different painted/printed decorative vintage distressed shabby chic style designs. 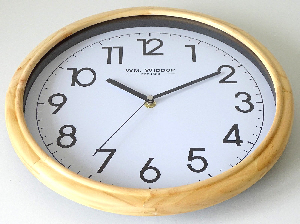 Use as a Coat hook or as a Key Hook or for Kitchen Items/Utensils. For more info’ please follow this eBay link. Thank you.